33' x 130.75' DUNBAR BUILDING LOT with RS-5 zoning. Beware of Dog! Call before stepping on property. Walking distance to schools, parks, Dunbar Community Centre, shopping and bus transportation. Very close to UBC, Crofton House and St. George's School. 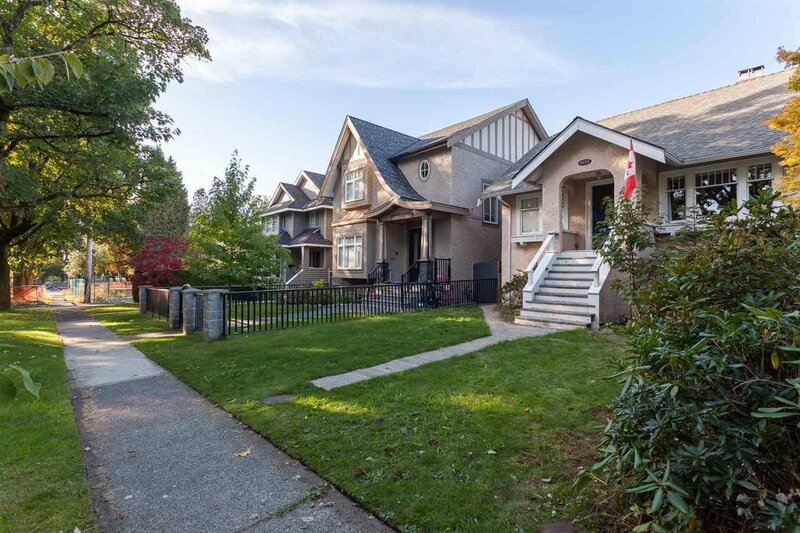 Quick access to downtown, UBC and airport.